Lusting after these new kicks from Nike. 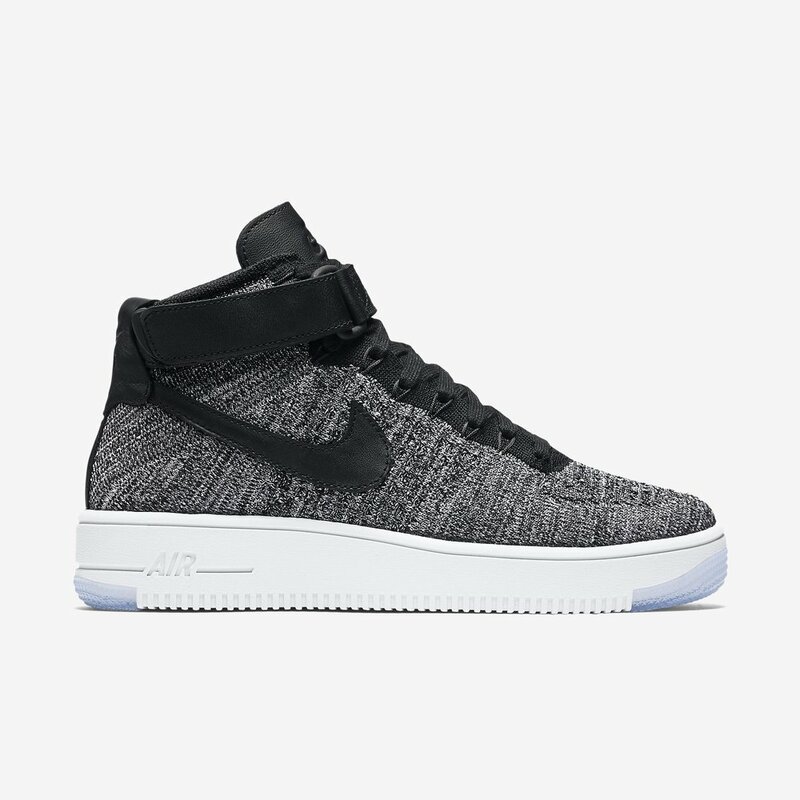 They're available in four colors, but I'm digging the black/white/cool grey style. The legend of AF1 continues to revolutionize the style of the game. Combining the iconic original design with Nike Flyknit and Ultra technology for the first time, this version of the hoops legend weighs 50% less than the original.